We have three Teach Your Monster to Read kids T-shirts to giveaway. 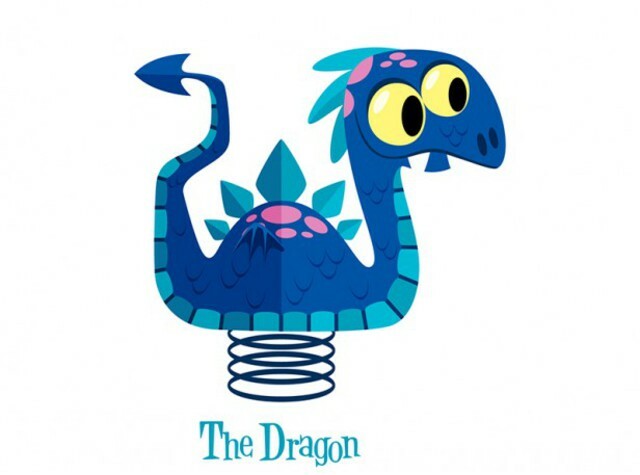 All you need to do is name our cute new game 3 character, The Dragon. The best answer (as judged by some of our young players) will be sent one of our T-shirts (size 5 years). Just put your suggestions in the comment box below. Here’s a couple of our monster fans wearing the T-shirts. Don’t forget! Teach Your Monster to Read 3: Champion Reader launches on 4th June 2015. The deadline for the competition is 1st June 2015. Terms and Conditions can be found here. Champion Reader launches on 4th June 2015. Jessica is a very wise woman. She is purple and sparkly and has luscious long white hair topped of with a starry hat. Wow, she’s magical! Luckily Jessica is the monster’s friend and guide in this new adventure. She helps the monster through the maze-like planets, advising it which direction to go and providing hints about what it should do next. Jessica also keeps a careful eye out for danger. She warns the monster when the pesky Goblin Prince is about to appear and helps the monster to catch him. Listen to Jessica, she is very smart. 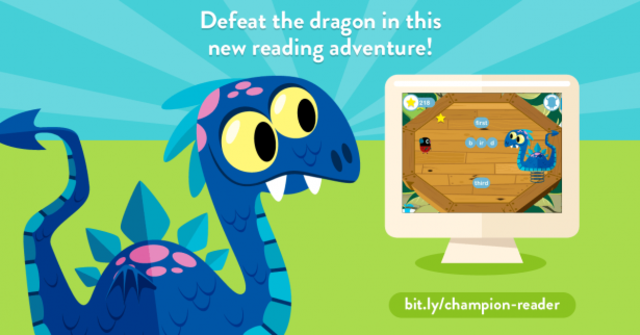 Defeat the dragon in Champion Reader! The dragon is a funny and fiery new addition to Teach Your Monster to Read. He’s blue and scaly and rocks back and forth on a spring! Watch out, though, because he breathes out fiery words which the monster must read and understand. In order to defeat the dragon the monsters must find the correct sound in the words. This is a great game for rehearsing the different ways of spelling the phonemes (sounds). For example, the dragon breathes out the words ‘burger’ and ‘bird’ and the monster must identify the same sound in each e.g. /ur/ and /ir/. If he doesn’t get the sound right then the dragon breathes out a new word with the sound again. 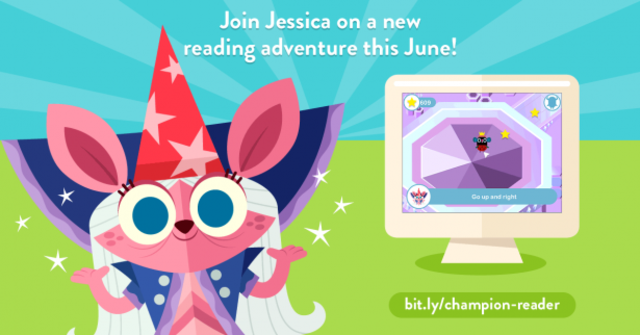 Teach Your Monster to Read 3: Champion Reader launches on 4th June 2015. New game launches this June! 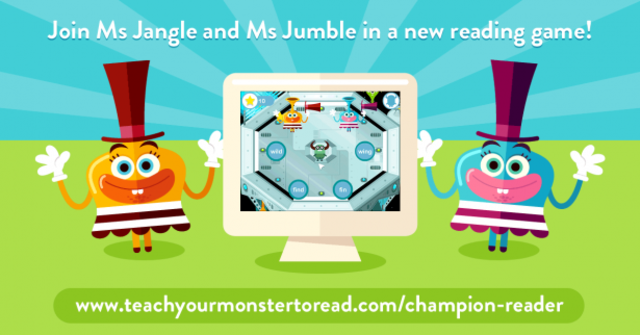 Ms Jangle and Ms Jumble are new characters in the Teach Your Monster to Read series, launching this June, and they are ready to offer fresh reading challenges to our eager monsters. They are the slightly clumsy and dotty caretakers of the planets and are very forgetful – they are always losing their sounds! The monster must find these sounds (which are written on their marbles) and make sure they give the right ones to the right person. 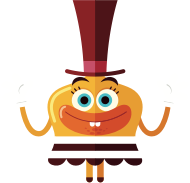 If Ms Jumble and Ms Jangle receive the correct sound, then they lift off their top hats and gobble down the sound. Slllluuuurrrp!!! This game is a fantastic way of introducing children to the new spellings for the letter-sounds. At this stage, children will already know that the phoneme /ai/ can be spelled ‘ai’. Now they will learn that it can also be spelled ‘ay’, ‘eigh’ (as in ‘eight’) and ‘ey’ (as in ‘they’). This game also helps with their understanding of alternative pronunciations of letters, such as /i/ as in ‘fin’ and /i/ as in ‘find’. Be our monster for the day! We require a person to be the Teach Your Monster to Read monster for the day! 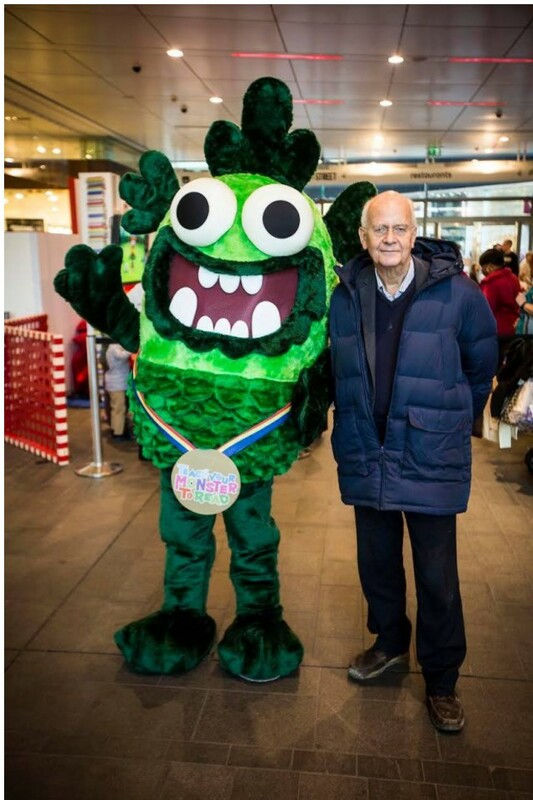 We’re looking for someone to wear the monster mascot costume in a London school on the morning of 15th May 2015. It will be a fun day, interacting with children and teachers and you’ll be promoting the new and free Teach You Monster to Read game, Champion Reader. The costume is made for someone over 5’6″ tall. We also require the person to have an up-to-date DBS check for this role. 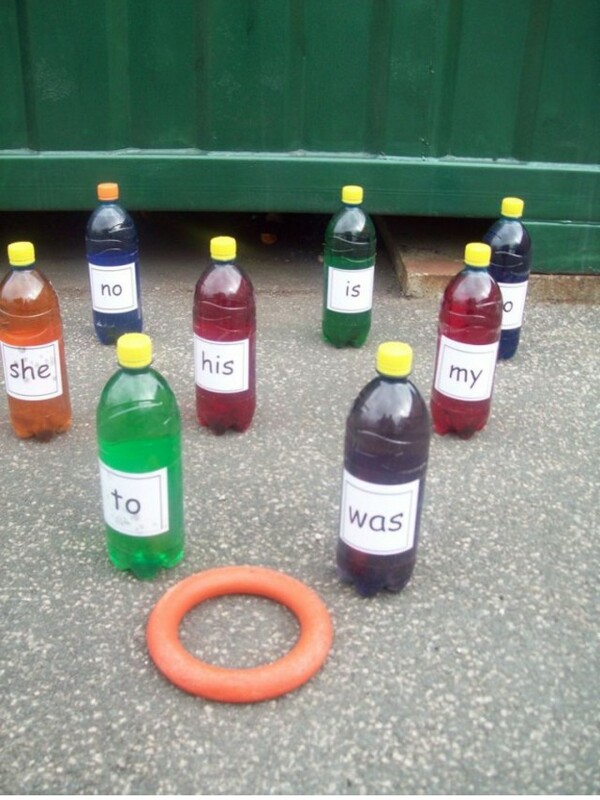 Thanks to TishyWishy on Pinterest for suggesting this simple and active way of rehearsing the Tricky Words – Skittles! This is a great one to do outside in the sunshine! There are more phonics ideas and games to find here and over on the Teach Your Monster to Read Pinterest Board. Fantastic news! 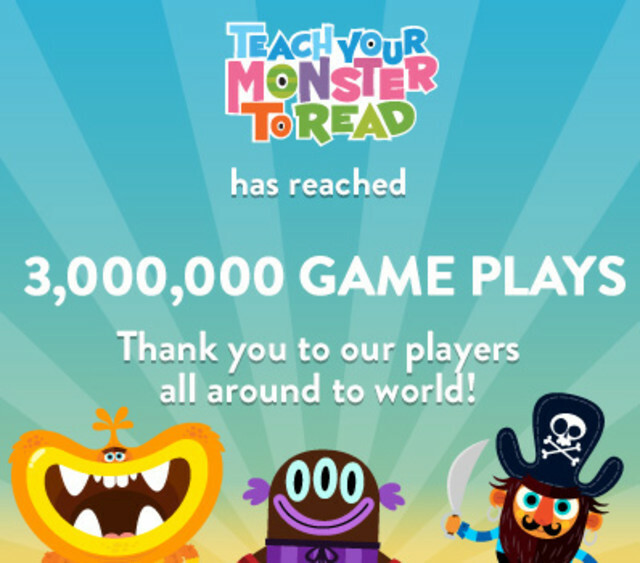 Teach Your Monster to Read has reached 3 million game plays. Thank you to all our fans for playing and sharing the game. Receive a letter from your monster. 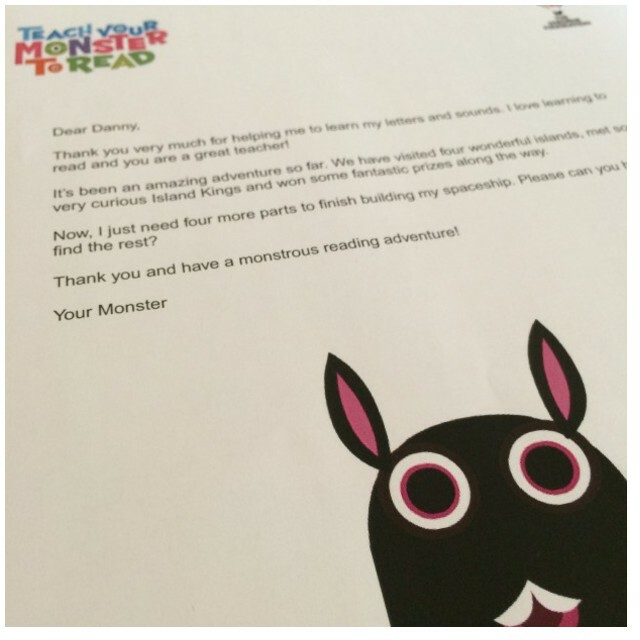 When a child is half way through Teach Your Monster to Read: First Steps, you can now download a letter from their monster. In the letter, the monster thanks the child for helping it on its reading journey. It also encourages the player to complete the rest of the Teach Your Monster to Read games so it can keep learning its letters and sounds. Just log into your account, find the player’s name and click the ‘Monster letter’ link to download and print the letter. We’d like to hear what parents think of this new feature. Just send us an email to [email protected] or make a comment in the box below. Share your monster letters online – we’d love to see them! Phonics phones can help students pay attention to the sounds and words they are saying. 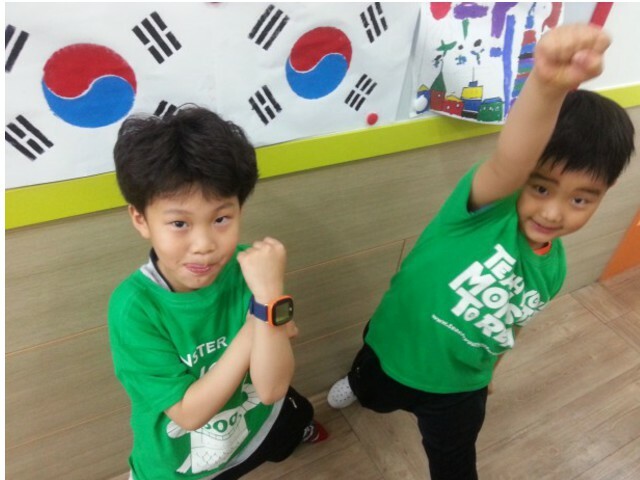 The phone amplifies the sounds the student says into them and works well for one to one work or small group exercises. Launching this June! Champion Reader. We’re pleased to announce that the third Teach Your Monster to Read game will launch on June 4th 2015. We cannot wait to share the game with our players! Entitled ‘Champion Reader’, this game will find the monsters in a new universe full of fascinating planets to explore and curious new characters to meet. These include the wise woman Jessica, who is the monsters’ friend and guide, the horrible green Goblin Prince who turns people into blocks of ice, and Mrs Jumble and Mrs Jangle, the two top-hatted creatures who have lost their marbles! The computer version is 100% free, forever. 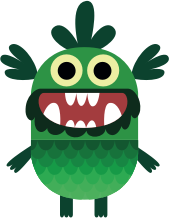 Teach Your Monster to Read 3: Champion Reader complements all synthetic phonics programmes used in schools. For a more details about the educational content of Champion Reader, please read our game by game comparison.